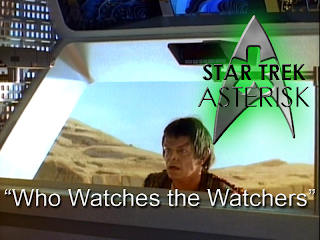 Star Trek: Asterisk "Who Watches the Watchers"
An anthropological outpost violates the Prime Directive by accident, and then Crusher violates it on purpose, and the Picard violates it in order to prove he's not a god. 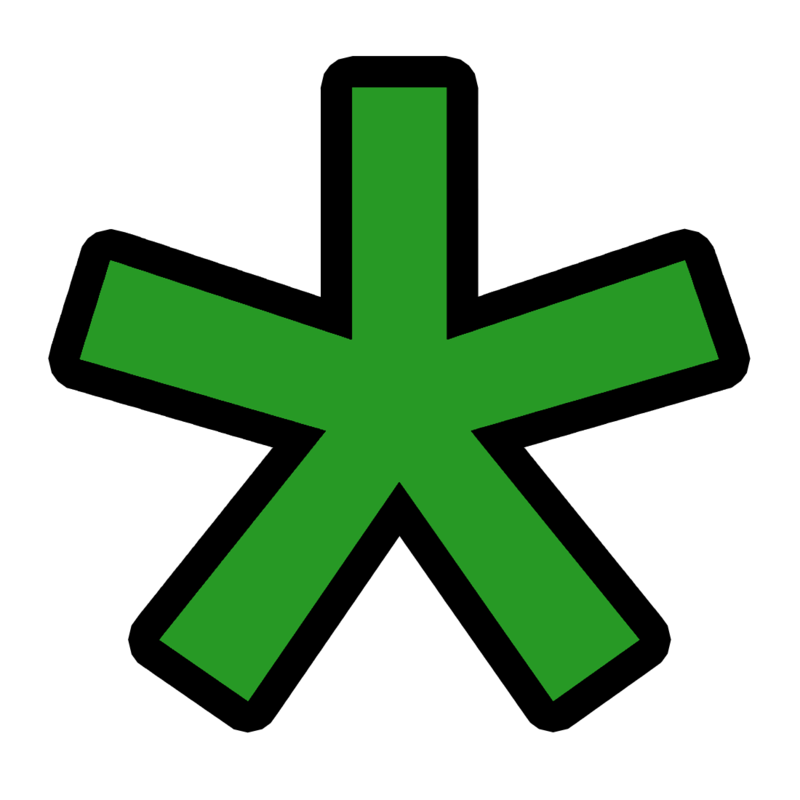 Mintaka III is home to a proto-Vulcan humanoid race going through their own Bronze Age. As such, an anthropological outpost was established to study them from behind a holographic "duck blind." But, as happens from time to time, their power was about to run out, so Enterprise to the rescue. But before the Enterprise can get there, the power completely fades and the duck blind disappears. This just happens to occur at the same moment that Liko and Oji are wandering around nearby and spot the flashes of light. Liko sneaks up to the outpost while the Enterprise crew are helping out, watches a beam-out in progress and then touches an electrified wall and passes out. So much for the Prime Directive. Beverly saw Liko get electrocuted, so she hops down to save him at around the same time that the outpost gets fixed. 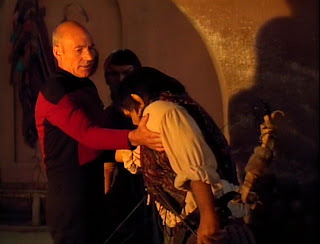 But while Liko is in sickbay, Picard finds him and is displeased. 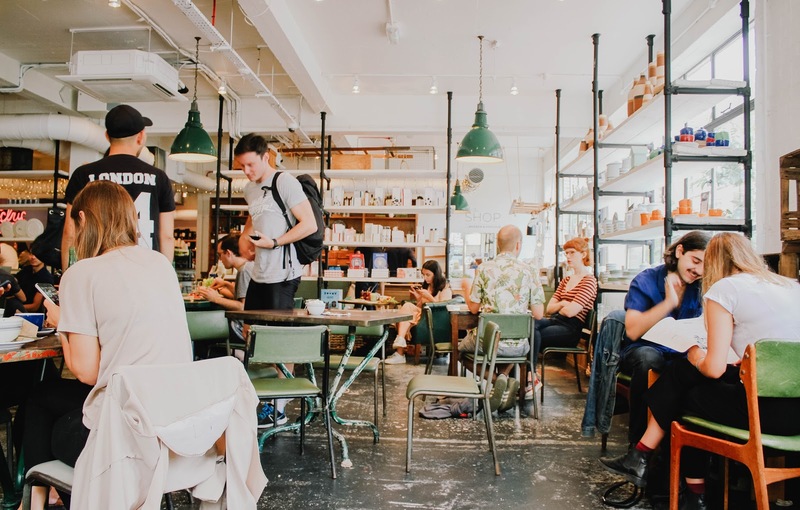 Beverly, however, defends herself by saying his injuries were their responsibility. So Picard orders her to erase his memory before beaming him back down. In the meantime, Liko half-wakes up and, through blurred vision, sees Picard, hears his name and assumes him to be a god. And then Crusher knocks him out. That stately manner, that bald head; he must be a god. When Liko wakes up, he's back on Mintaka. Oji finds him and brings him back to the village. When he gets there, he talks about all the wonders he had seen. Clearly, the memory wipe didn't work. He talks of "The Picard" and hails him as a god spoken of from their stories of long past. He says that "The Picard" raised him from the dead, and was still looking for one of his "servants," Palmer. They are looking for Palmer, as a matter of fact. After the incident at the outpost, he went missing, so Troi and Riker underwent cosmetic surgery and beamed down to both find him and determine the amount of cultural contamination in the village. And the amount is a lot. 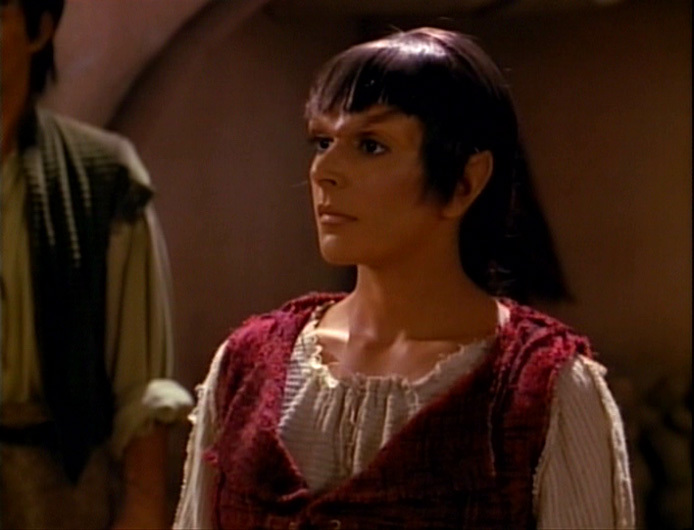 When they find Liko talking about "The Picard," they are worried, so they try to pass off Liko's memory as a dream. But then, of course, a couple of the villagers bring in Palmer... so Liko's testimony is proven. It's enough evidence to sway even the clear-thinking leader of the Mintakans, Nuria, who didn't believe at first. It's concluded that Palmer must be kept and bound to please "The Picard," so Troi distracts them by saying someone else like him has come. While they run after someone who isn't there, Riker frees Palmer and they beam back up to the Enterprise. 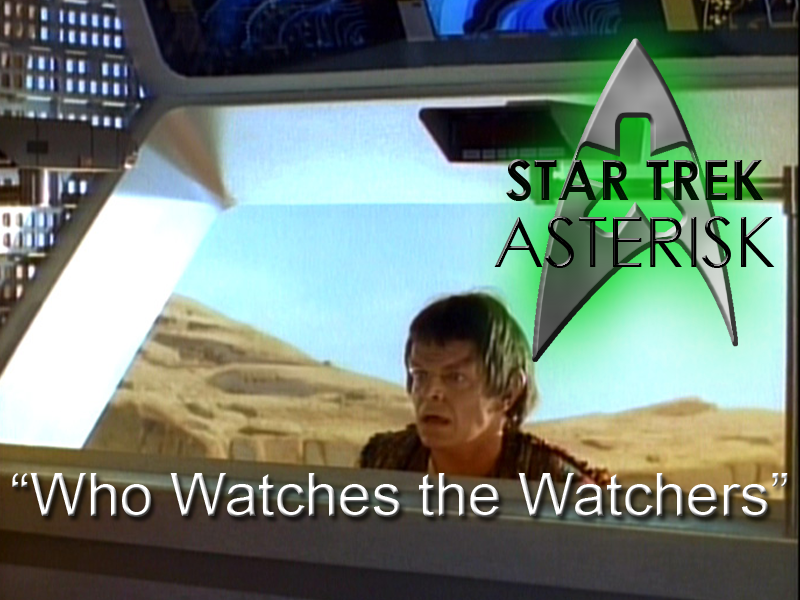 That leaves Troi behind, and now Liko's mad. In order to please "The Picard," he binds and threatens to punish Troi. She does make a pretty hot Mintakan. Well, now Troi is stuck. Great. And, on top of that, a storm comes along and Liko insists it's a sign from The Picard. The head anthropologist suggests that Picard plays god and gives them some commandments, but Picard vehemently rejects that idea and, instead, beams up Nuria to show her that their technology is not magic. She bows to him at first, be he insists that he doesn't deserve to be bowed to. He shows her around the ship and explains that, to her ancestors, the tools she uses would seem to be magic. In the same way, the Enterprise and all the technology on board is merely a tool that Liko mistook for magic. Nuria seems to be getting the idea, but she still thinks Picard can raise the dead... until she witnesses a member of the anthropological team succumb to her wounds in sickbay. At that point, Nuria no longer sees Picard as a god, but just another troubled being like her. But tell that to Liko. He's down on the planet ready to shoot an arrow at Troi as punishment for letting Palmer escape and forcing The Picard to bring the storm. 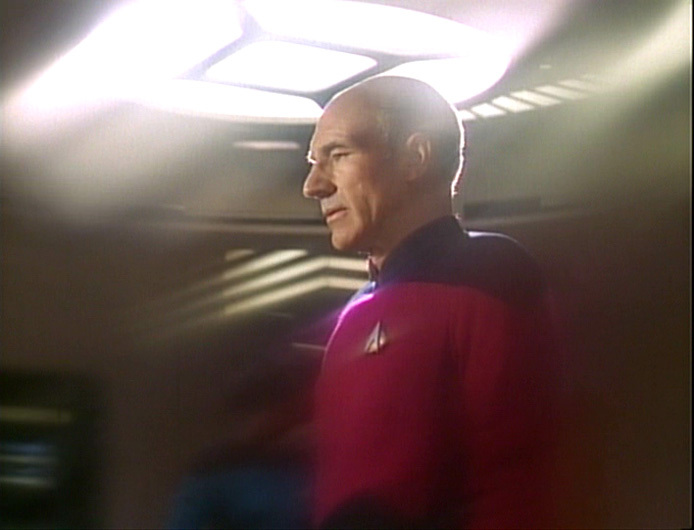 But just before he can let the arrow fly, Picard beams down with Nuria and explains his non-godhood. "I swear, if one more of you neanderthals bows to me..."
Liko is not convinced. Even while he's standing there insisting that he's not a god, Liko still believes The Picard can raise the dead. And there's one way he can prove it. If he fires an arrow at The Picard, he shouldn't be in the least bit fazed. So he lets an arrow fly and Picard falls to the ground. Nuria shows Liko that Picard is, in fact, bleeding. He is mortal. After Beverly fixed Picard's wounds, Picard head back down to Mintaka one final time to explain everything that was going on. How they were studying the Mintakans and one of their highest laws is not to get involved with their development. And that they couldn't even share technology or else they would break that law. Nuria gives Picard a tapestry as a sign of good faith and then the Enterprise leaves without ever planning to see them again. This is a great episode with a great message of the dangers of faith without reason. And there's no better plot device to illustrate this point than the Prime Directive. We really get a sense of the strength of Patrick Stewart's acting abilities in this episode, too, as he delivers a powerful monologue against bringing superstition and fear back to the Mintakans. I highly recommend this episode as a perfect representation of one of the key messages of Star Trek.